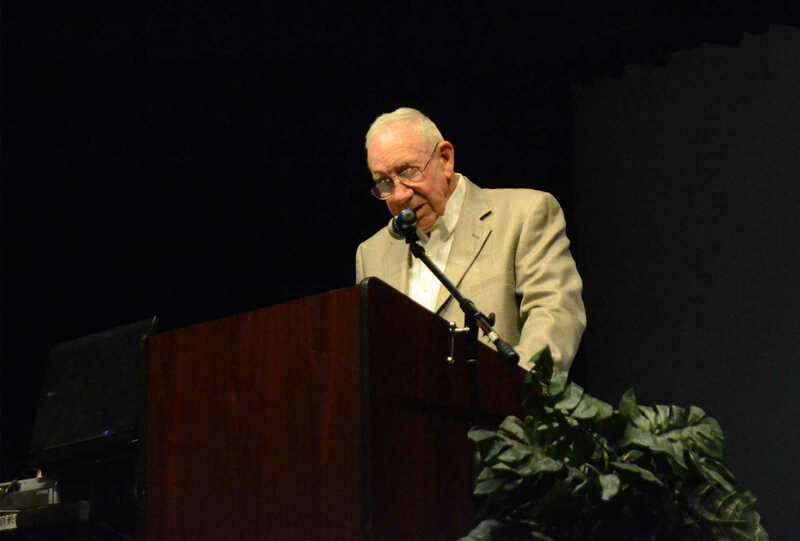 Jerry Whitson speaks during the NRTC 40th anniversary celebration Friday. 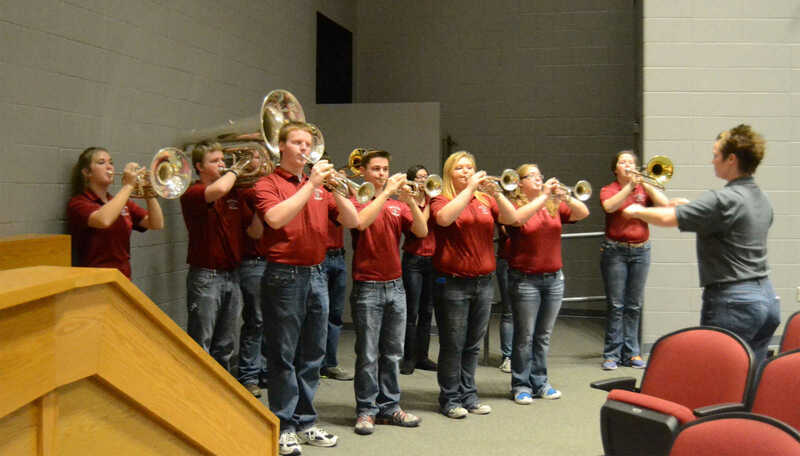 Nevada school band members play the national anthem during the NRTC 40th anniversary celebration Friday. 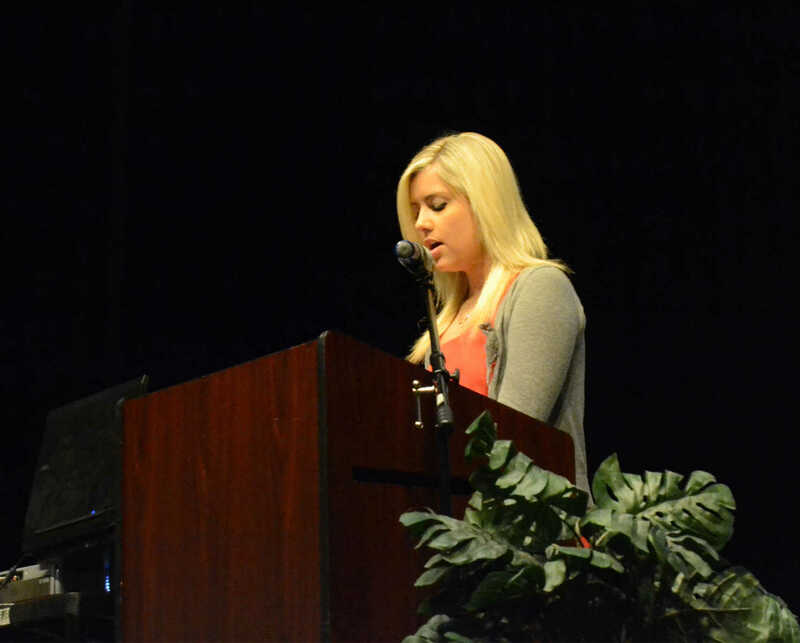 Marli Coonrod speaks during the NRTC 40th anniversary celebration Friday. 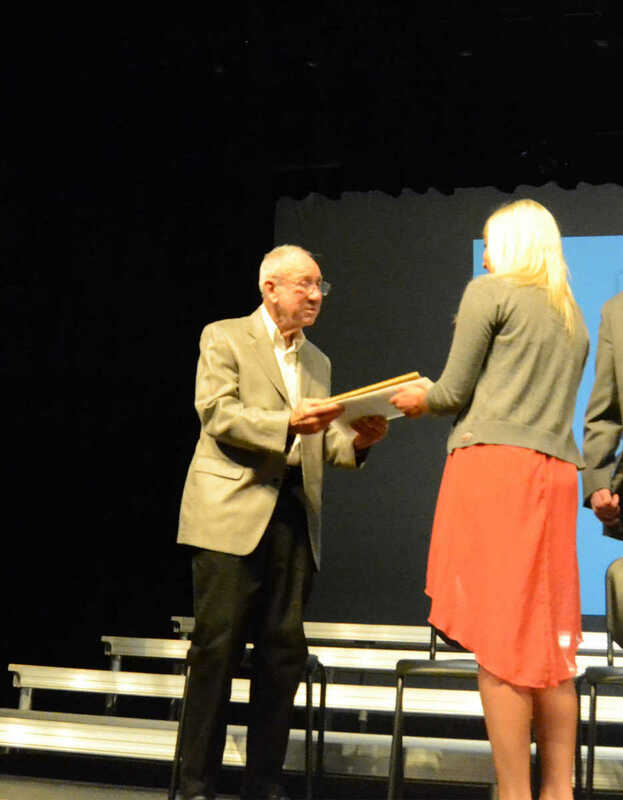 Marli Coonrod presents Jerry Whitson a plaque during the NRTC 40th anniversary celebration Friday. 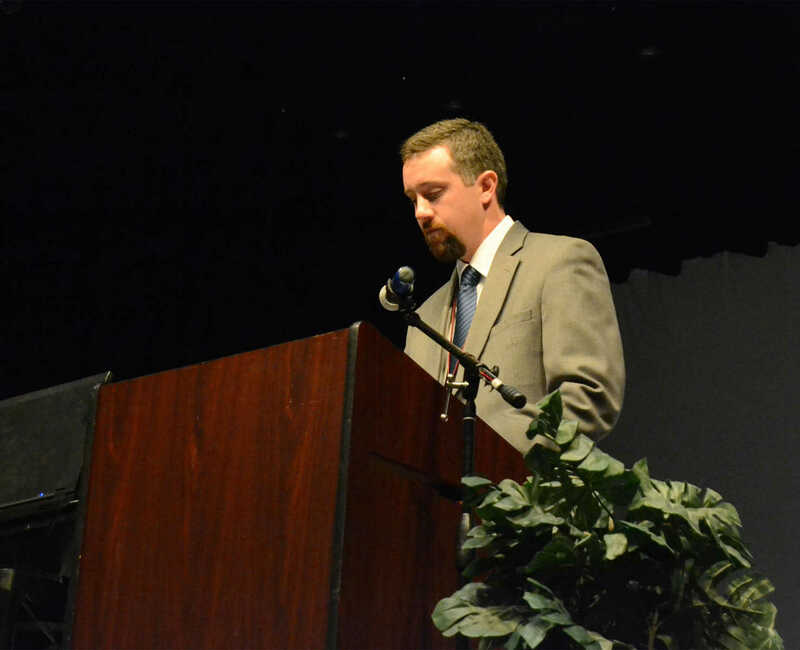 Phillip Witt concludes the NRTC 40th anniversary celebration Friday.